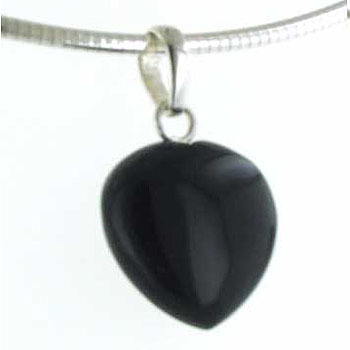 This pendant is a smooth black onyx heart with a simple sterling silver bale drilled into the top. 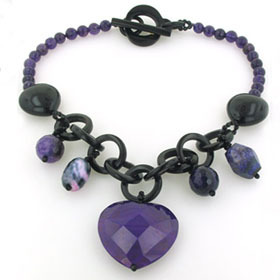 The heart is gorgeously plump and smooth - a very tactile shape! 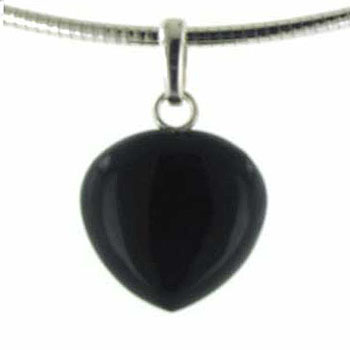 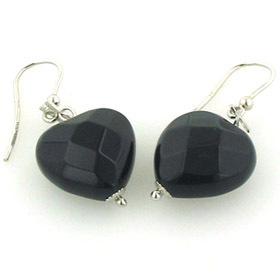 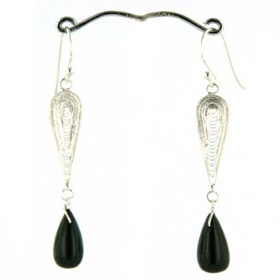 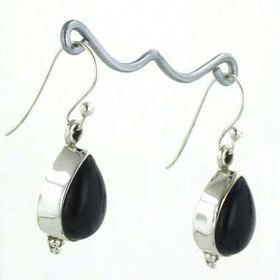 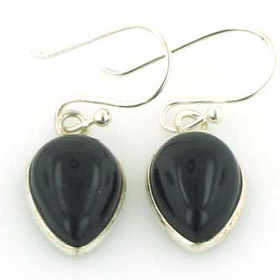 Enjoy free UK delivery on all our black onyx pendants and sterling silver chains! 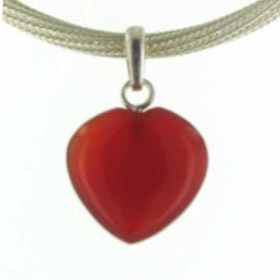 Pendant size (incl. 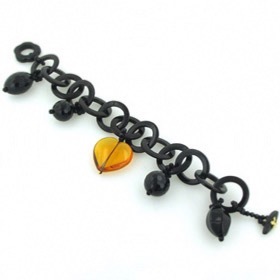 bail) 3.3 x 2.1cms. 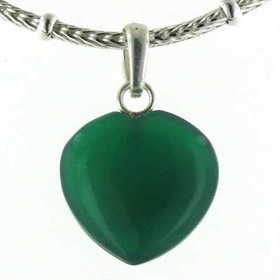 For the perfect sterling silver chain to wear with this pendant see our collection of Italian sterling silver chains. 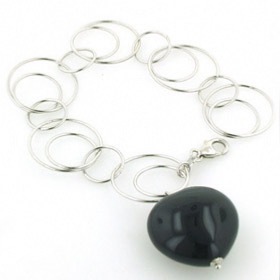 The one featured is our silver omega chain, width 2mm.